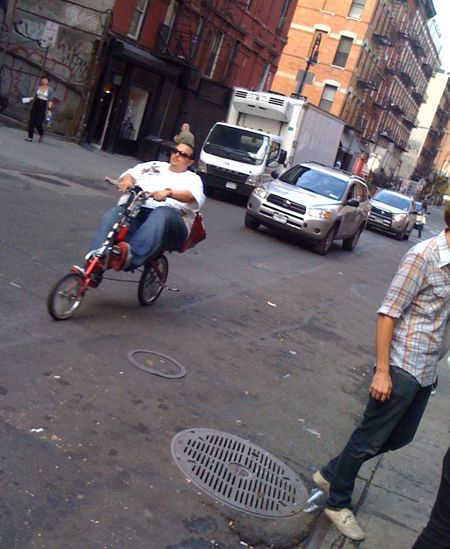 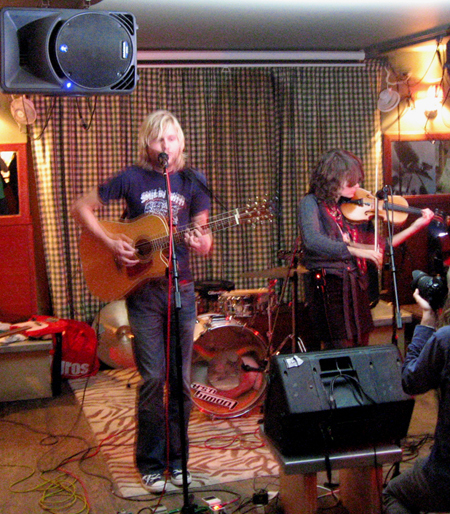 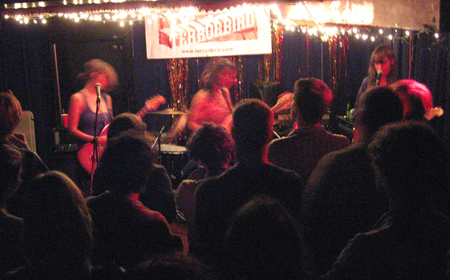 [Tweet] # #cmj09 :: officially missing darlings :: must go downstairs and stop loittering :: oh my… indiepopgoodness indeed :: trading instruments! 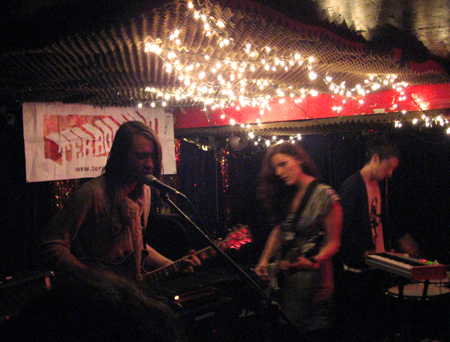 [Tweet] # #cmj09 :: checking out the subba cultcha show upstairs :: first time I’ve heard someone play up here today :: one more song by ??? 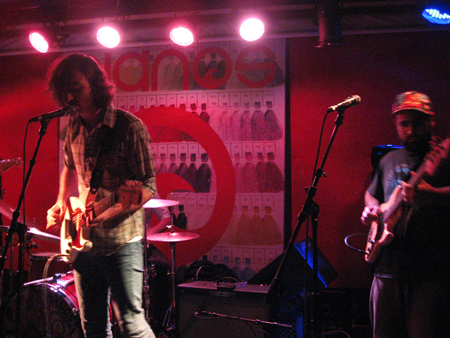 [Tweet] # #cmj09 :: thinks it’s sure juror, but could be the whisperians :: seen a lot of pbr being consumed by musicians, do they really like it? 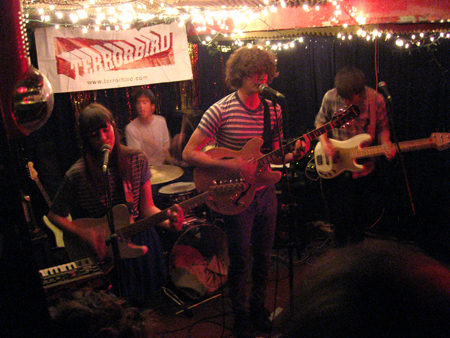 [Note] the day is a tie, I liked the terrorbird bands more, but then I didn’t make time for the force field bands I saw previously (grooms and surfer blood) which totally evens things out.